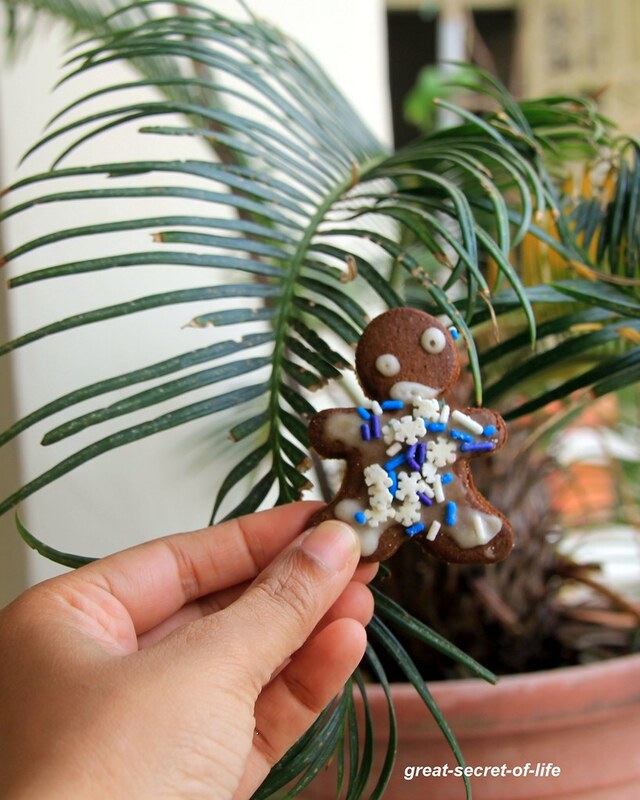 I wanted to try this Gingerbread man cookie for quite sometime. But these kind of spiced cookies are not my family's favourite. Also the Ingredients list scares me. I bought a few Christmas cookie cutters last year and they were lying in the shelf. After hearing the benefits of molasses I decided to buy it for making a few dishes. I decided to try out the gingerbread men cookies but with whole wheat. It came out pretty good. Do try out and you can decorate it to your own imagination. Video for icing was taken twice that's why the stills and video was diff. Powder the sugar. Mix in flour, cinnamon powder, clove powder, ginger powder, baking soda. Run in it in mixer. Cream salt, powdered sugar, butter and molasses. Cream together. Add a teaspoon of milk whisk again. Once Icing set store it in air tight container and enjoy! 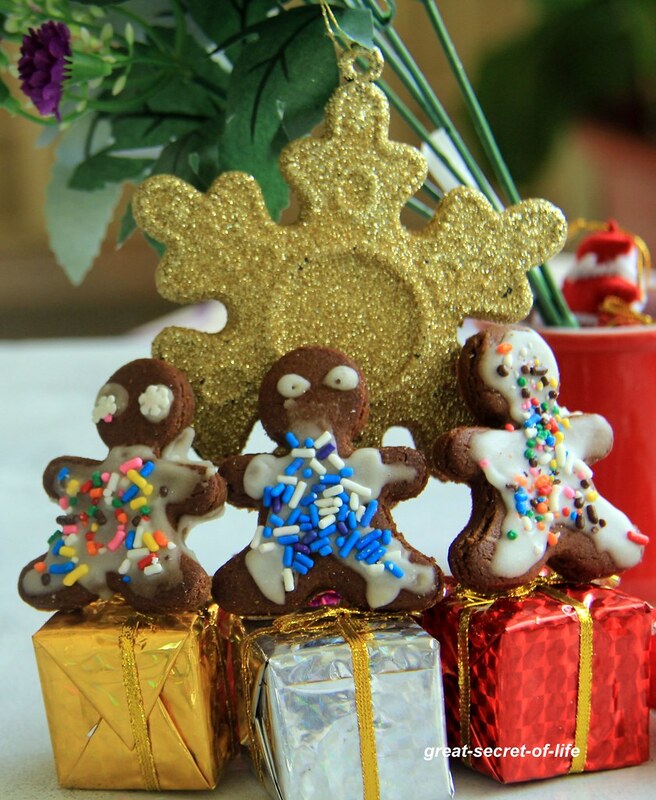 I am yet to make the gingerbread men this year... With kids at home making it during holidays is fun... 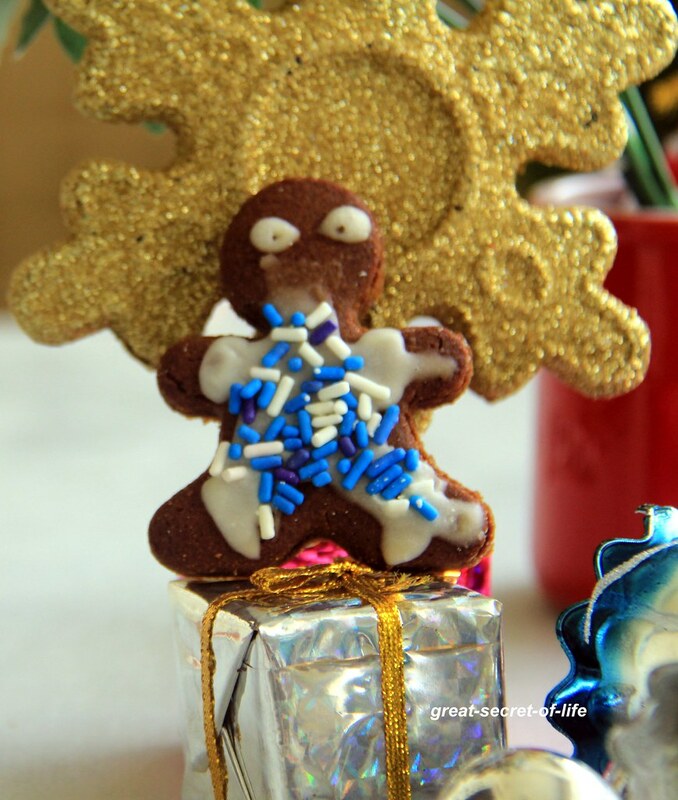 Your gingerbread men look cute and healthy too because of the whole wheat in them.